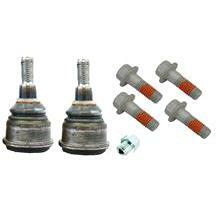 Are your 1979-1993 Mustang brakes squeaking, warped, shaking, or worn out? 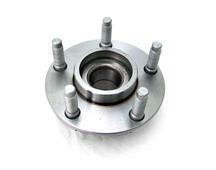 It may be time to replace your Fox Body Mustang brake rotors or brake drums. 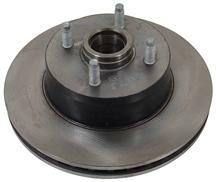 Over time, rotors and drums can become warped and worn out due to heating and cooling. 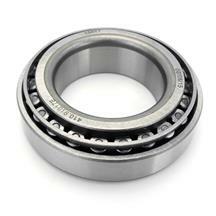 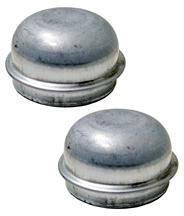 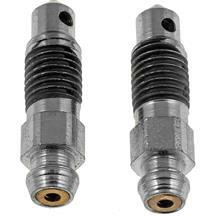 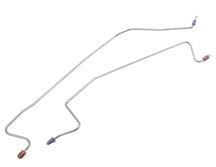 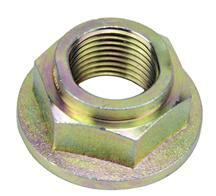 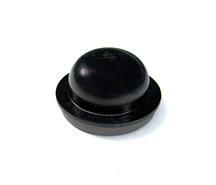 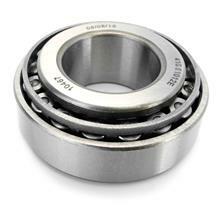 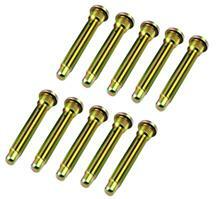 This can cause shaking when stopping and decreased stopping power. 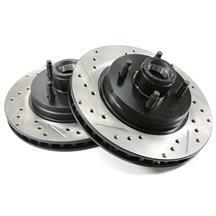 LMR.com carries a full line of 1979-1993 Mustang replacement & performance rotors & drums to get your Fox Body stopping better than ever. 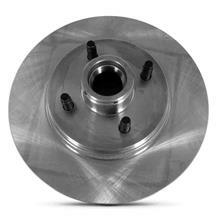 Our premium direct replacement rotors are great for restoring your Mustang's brake system and feature the same specs as factory rotors. 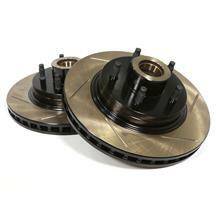 Need more stopping power? 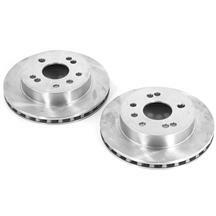 Pick up a set of Mustang slotted brake rotors! 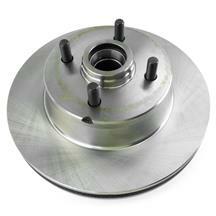 These rotors are slotted to dissipate heat and reduce brake fade, resulting in shorter stopping distances and better brake performance. 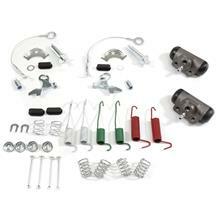 Don't forget to pick up a front brake rotor installation kit, grease caps, and all of the other brake hardware you need to finish up your installation! 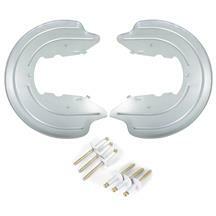 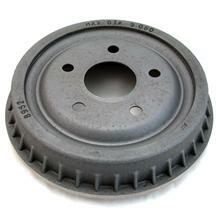 Mustang brake rotors and drums tend to wear down and warp over time. 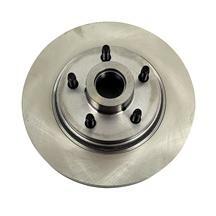 Instead of having them turned, check out Latemodel Restoration's stock replacement and high performance rotors and drums. 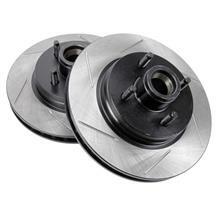 Our stock replacement rotors and drums get your Fox Body back on the road with the same O.E.M. 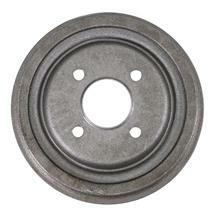 stopping power it had in its glory days. 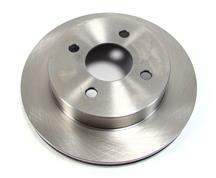 If thats not enough, we offer drilled and slotted rotors that improve stopping power and reduce braking temperatures. 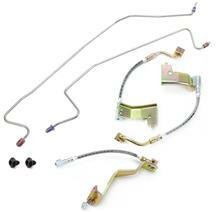 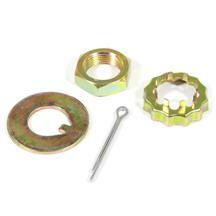 Finish off your brake job with a brake rotor installation kit and grease cap to get the job done right!